Doug Morrill, founding member of Jazz Haven, will be visiting WWUH Tuesday, Aug. 7 at 10 a.m. to discuss the 2012 New Haven Jazz Festival, which takes place this Saturday on the New Haven Green, from 4:30 - 9 p.m. T.S. Monk, son of jazz legend Thelonious Monk, will headline the free admission festival. 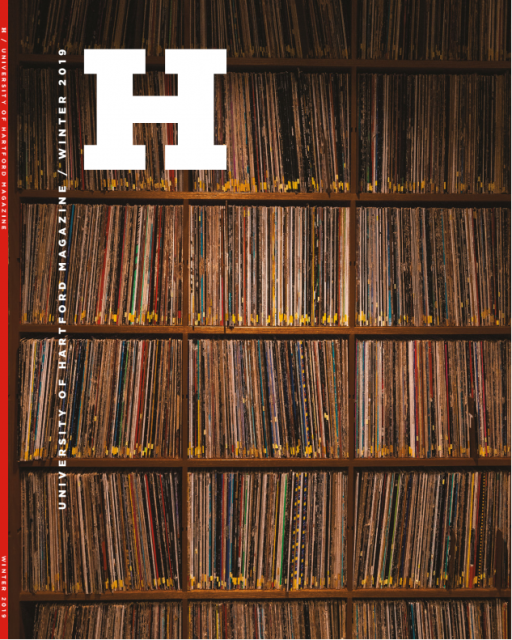 For details, visit http://jazzhaven.org. Chuck Obuchowski, host of Out Here & Beyond, will conduct the interview with Morrill and will also play recordings by New Haven Jazz Festival featured performers. 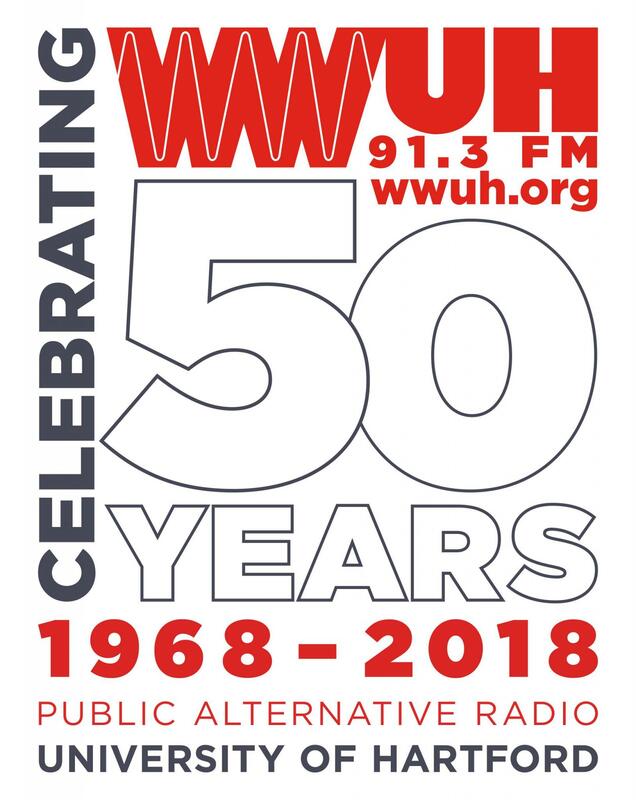 WWUH airs jazz programming Monday - Friday, from 9 a.m. - noon, and Tuesday - Friday, from 9pm - midnight.